I am a passionate performer with a background in music and theatre. 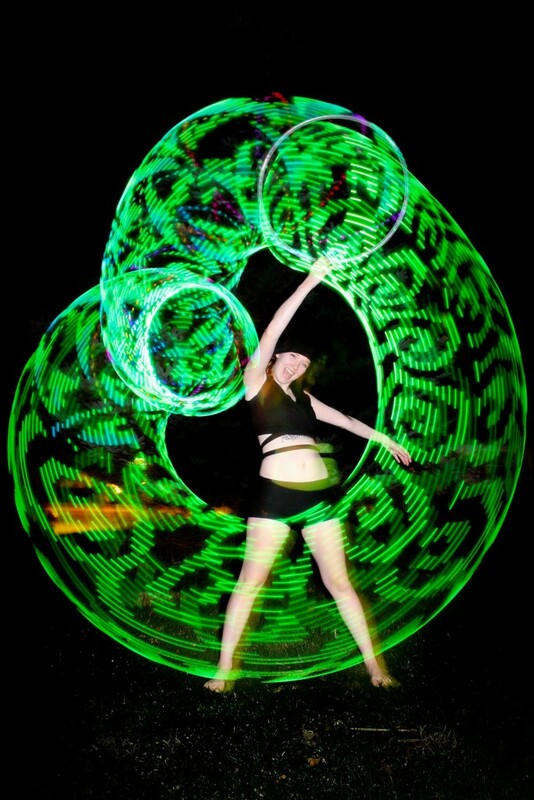 I love to dazzle a crowd with my customizable LED smart hoop with thousands of bright patterns, or my daring fire hoop with five flaming wicks! 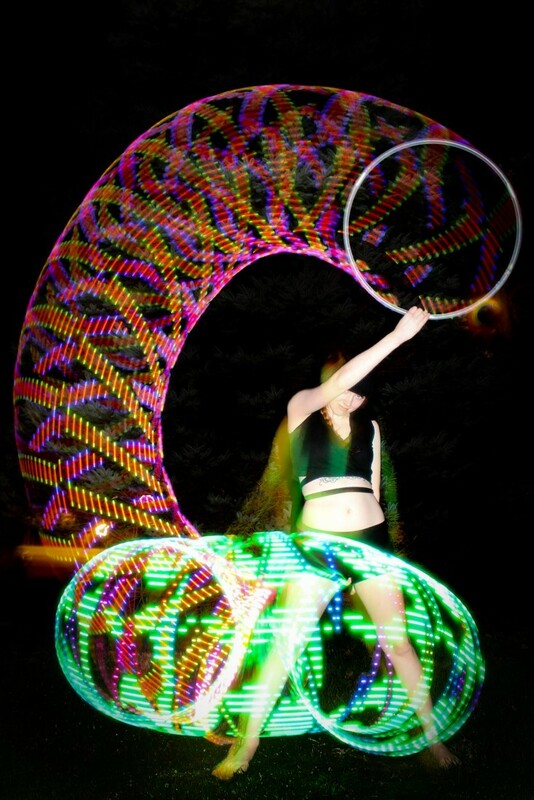 I've been hooping for three years, and playing with fire for over a year. 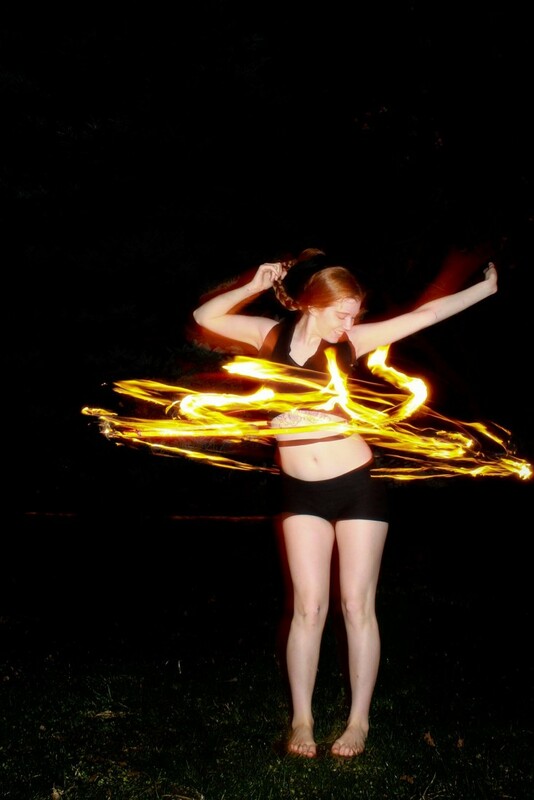 In addition to fire hooping, I can eat fire and dance with fire torches, with tons of tricks to share. 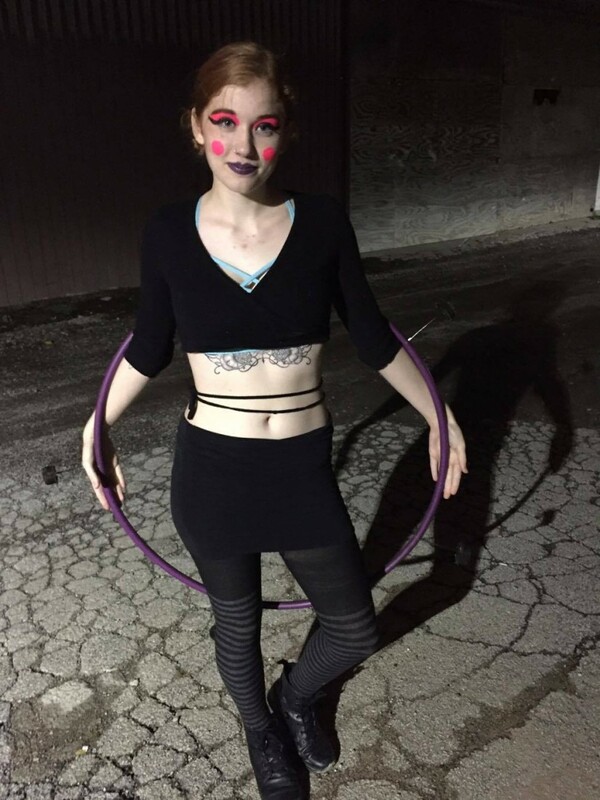 I am also interested in breaking into go-go dancing soon. 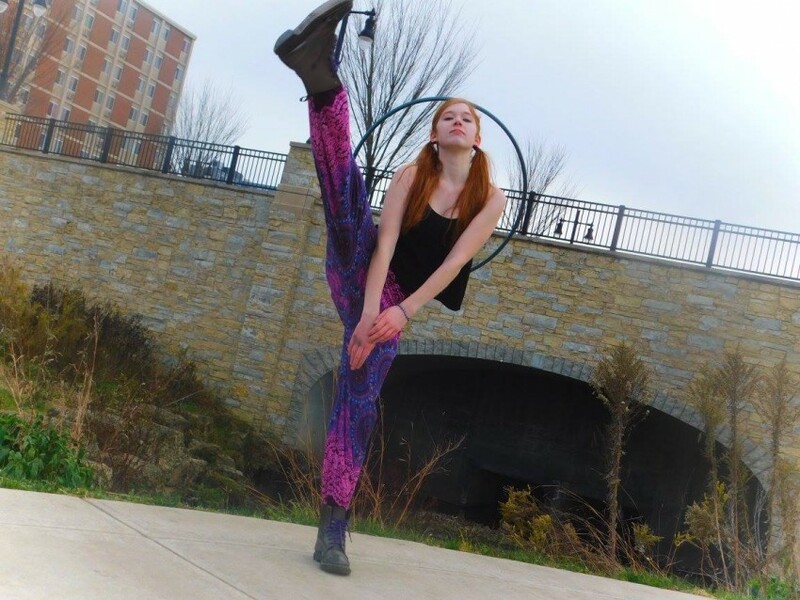 I have been a performer on stages of all kinds for twelve years. My spirit shines through to the audience and I know how to raise the energy in a crowd.